In a game like Overwatch, everyone on the team has a role to fulfill. Whether it’s offense, defense, tank, or support, the moment you lock in a hero, you’re already bound to a list of responsibilities. While this is a known fact in higher level competitive matches, however, it often goes missed in lower ranks and non-competitive modes, leading to frustrating gameplay experiences and oftentimes misplaced rage. In reality, each hero in Overwatch has a unique design that gives them a distinctive play style; one that is not necessarily linked to their status as a “Support” or “Offense” hero. As a beginner player, these facts may go over your head, which is why we’ve decided to round up The Magic Rain’s own Overwatch team to lend a helping hand. Through this mini series, we’ll be contributing our biggest lessons to playing each hero effectively, this time around, we’ll dive into the offense class. Don’t go in alone. While your damage as an offense hero is significant, it is often too hard or impossible to get any kills without dying if you go in alone. Aim for kills! In Overwatch, there is no point getting an opponent to low HP just for them to be healed back by a support. You will need to kill off the opponent to stand a chance in pushing into the objective. Counterpick when necessary. As a hero from the offense category, you can easily make or break the team just by switching your hero. For example, an enemy Pharah can very well only be killed by heroes from the offense class like Soldier 76 and McCree. Conversely, if you play as a Genji and find yourself getting countered heavily by the enemy Winston, switch to a Reaper and counter him back. Target prioritisation is key. Depending on which hero you play, there are different target you should focus down. For example, if you are playing as Genji, you are better off trying to kill the Bastion or support rather than the D.Va or Winston. Different offense heroes are better suited to deal with different heroes and you should always use that to your advantage rather than wasting your time and opportunity on a less than apt target. The newest offense hero and the guy who can level a skyscraper! Jokes aside, this guy really packs a lot of punch, and he is one of those heroes that can turn the tide easily with one good engagement onto the opponent. He can almost instantly turn the fight into a 6 vs 5 with one good rocket punch onto the opponent, making the following fights easier to win. Combo to victory! There is one simple combo that can help you secure a kill more easily. His rising uppercut can be chained to his rocket punch if you do it right. So instead of trying to use your rocket punch immediately, you can use seismic slam to close in the distance, then chain into rising uppercut before finishing it off with a rocket punch. Watch your ability cool downs! Imagine using a rising uppercut, but then realising all your other abilities are on cool down. You become, quite literally, a sitting duck in the air just waiting to be killed. On the other hand, if you manage your cool downs well, you’ll be able to avoid situations like these and unleash some crazy combos (refer to point 1). Nail that rocket punch! 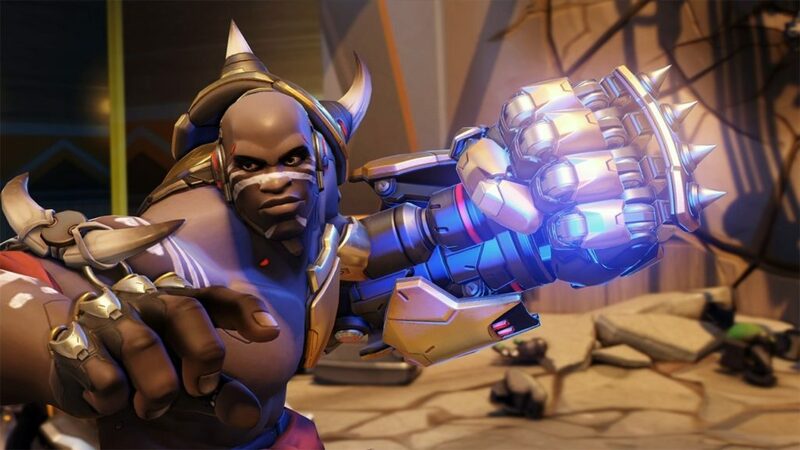 As Doomfist, your rocket punch is your best ability and you should always use it as efficiently as possible. However, don’t be afraid to release your rocket punch earlier to deal some damage instead of charging your punch fully and missing your shot. 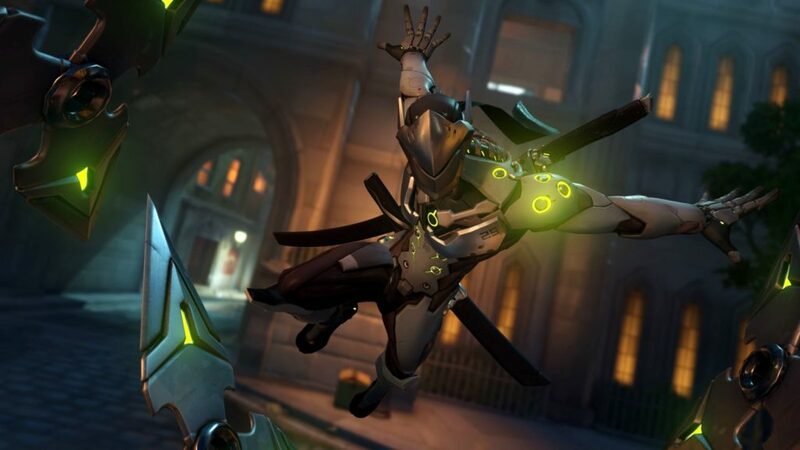 As Genji, you are the cyborg ninja that can zoom around the map and get kills in the back line. Genji is one of those heroes that is hard to master but deadly in the hands of a skilled player. Get in the fight. Genji is not effective in long range combat at all. His abilities are more suitable for medium to close combat. Try and get in close and kill off the key targets swiftly or at least cause a disruption to the enemy team. Besides, it is harder for the opponent to aim you if you are closer and moving around, especially if you jump over their head which can totally disorient the enemy. Time your ultimate well. Genji’s ultimate is one of those ultimates that strikes fear into the enemies team, but you should only use it when the time is right. Try and avoid using it when you’re alone as you will be shut down easily. If Genji’s ultimate is paired up with Zenyatta’s ultimate or even just a pocket Mercy, Genji will be unstoppable and downright terrifying. Use your alternate fire! You may be tempted to use your primary fire even when you’re engaged in a close combat, but it is actually more efficient to use your alternate fire when engaged in a close combat as the alternate fire is faster compared to the primary fire. Deflect for your allies. While your deflect is better used for escaping or to defend yourself from heavy fire, it is often not a bad idea to help deflect some damage your ally is receiving especially when everyone is shooting at one of your team mates’ shield. Just go in front of the shield and deflect a large chunk of the damage back at the opponent and at the same time, extend your ally’s shield life. 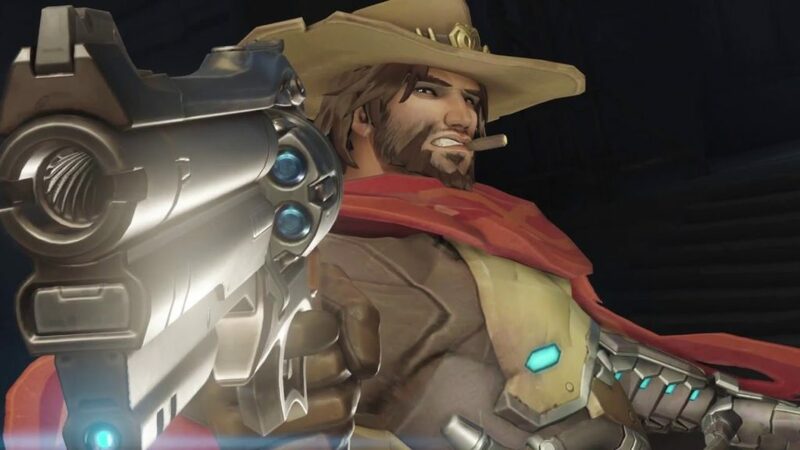 McCree is the guy to go to if your aiming skills are superb and you want to shred people in just seconds. What he lacks in mobility is made up for with his insane damage potential and ability to take people down quickly even at medium range. Aim for headshots. You should be actively trying to aim for headshots. As McCree, regular body shots just won’t cut it most of the time. 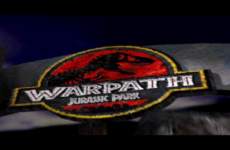 Its maximum damage is 140 damage per second without headshot, with each shot dealing 70 damage. While that number is impressive, you will be even more deadly if you can just get in a single headshot. That shot alone is enough to get any non-tank heroes to less than half life. Learn the range of your flash grenade. Your flash grenade is one of your best tools to secure kills effectively. However, the range of the flash grenade is quite short and often times you can miss a crucial stun just because the opponent is too far away. 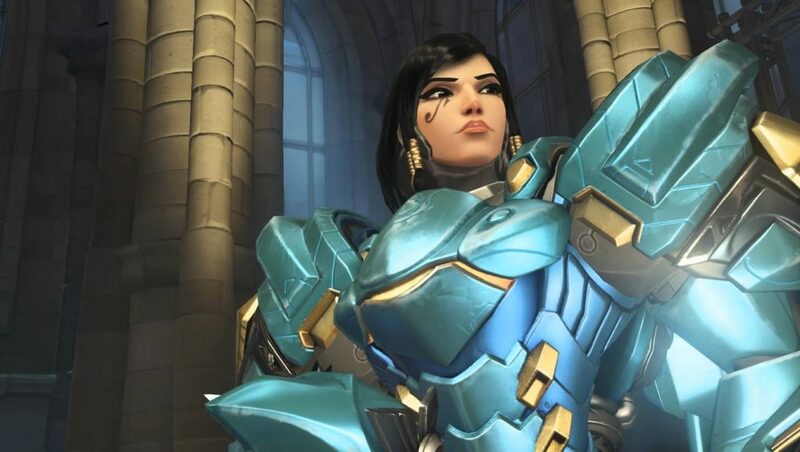 Pharah is the hero to pick if you want to conquer the sky and provide excellent crowd damage to your enemy. She also has the ability to disrupt the enemy team with her concussive blasts. Not to mention, becoming even more deadly when she is supported with healing, allowing her to stay in the sky for much longer. Be unpredictable. Don’t hold on to your spacebar and just hover in the air, you will be a sitting duck if you are just floating in the sky with predictable movements. Release the spacebar once in awhile to make yourself a harder target to hit. Blast yourself for extra mobility. A great Pharah knows how to use her concussion blast to blast herself to a more advantageous location quicker and much more efficiently. The concussion blast can also be used to get yourself out of harms way quickly or to chase down targets. Get used to your projectile speed. While it is easy to deal damage with Pharah’s rocket since it has such a large blast radius, you should always try and get a direct shot which deals a whopping 120 damage to the target on top of the blast damage that it may deal to surrounding foes that are caught in the blast radius. Ultimate unexpectedly. Pharah has a nasty habit of shouting out “JUSTICE RAINS FROM ABOVE” before actually laying down justice which makes using her ultimate without dying extremely difficult. Hence, it is often a better idea to just use your ultimate on a few key targets instead of the whole group, opening yourself to get shut down. Using your ultimate from unexpected angles also helps increase your likelihood of survival. 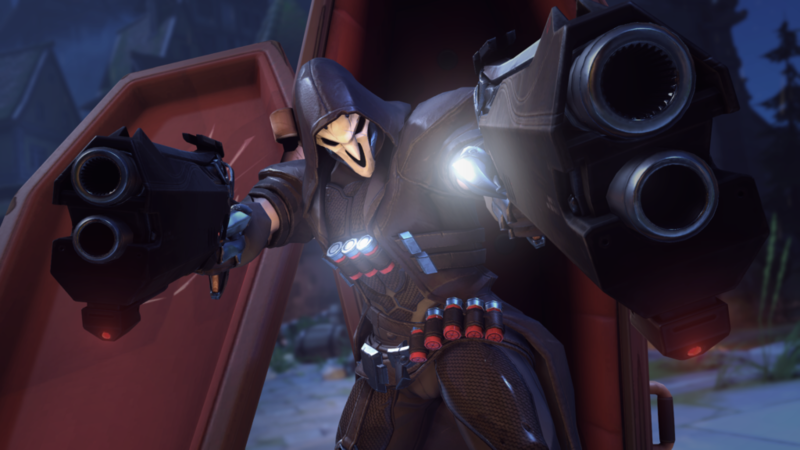 As Reaper, you’re the tank buster of the team that can take down targets way bigger than you easily. You’re also a force to be reckoned with, being able to get out of sticky situations easily and deal tons of damage if you manage to get close to the target. Be sneaky. As Reaper, you would want to get as close to the target as possible in order to achieve your full potential. So, that naturally means you should take a more sneaky approach to the opponent and catch them off guard from off angles. Take your time to aim. The easiest mistake to commit when playing as Reaper is holding on to the left mouse button while tracking the opponent. Not only is this inefficient, you might even get yourself killed because you can’t secure the kill. You should always take your time to aim and shoot similar to using McCree. Bust some tanks. Reaper has the highest potential DPS out of all the offense class heroes. That is why you should try and shred tanks down whenever given the opportunity. When the opponent’s tank goes down, your team will naturally have an easier time. 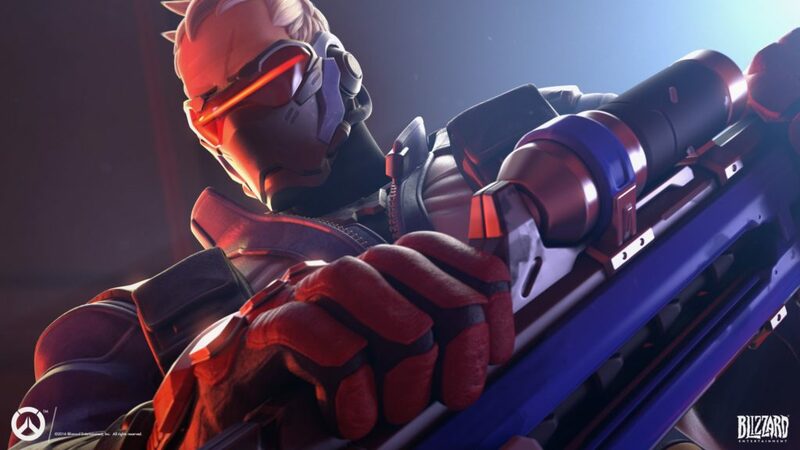 Soldier: 76 is one of the most reliable offense heroes. He can pretty much be used in all circumstances, jack of all trades but master of none. You can always count on him to deal consistent damage to the opponent team while keeping himself alive without needing too much support. Change your settings. Soldier: 76 is the only non-support hero that can heal an ally using an ability. You should use that to your advantage and turn on the settings to display your allies health bar so you can heal your allies that are in a pinch when needed. Rocket to the floor. Helix rocket is Soldier: 76’s only damaging ability and is his best tools to win duels and secure kills. This is why it would be wiser to aim lower to the ground of the opponent rather than at the opponent. That way, even if you miss, the splash damage from the rocket hitting the ground may still hit the opponent. Aimbot to victory. Soldier: 76’s ultimate is one of those ultimates that can be easily countered, but if used right, it can swing the tide of battle. Playing as Soldier: 76, you should try and get the counters out of the way before using your ultimate such as D.Va’s mech suit to avoid defense matrix and Reinhardt to prevent his shield from denying your ultimate. Run to fight another day. Soldier: 76’s sprint is often overlooked but it greatly increases your mobility as an offense class hero. The best part is that it is always there whenever you need it since it has no cool down. Sometimes it is even best to sprint and retreat so you can live to fight another day, and not to mention, save some time from respawning and travelling to the objective. The hacker that can hack everything and cause massive mayhem with her ultimate. She is the hero to create perfect opportunities to strike and the one to pick if you enjoy surprising everyone with your sneaky cunning moves. Health packs are your best friends. You should always keep as many health packs in the map hacked for two reasons – to charge your ultimate up quickly when allies use the hacked health pack, and to deny the opponent from using the health pack. Win-win! Clear obstacles. 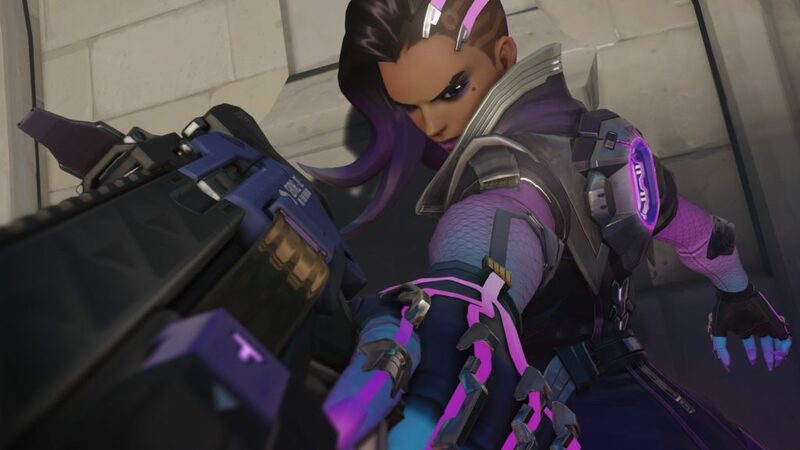 As Sombra you have better tools to deal with turrets and sentries than most heroes. You should use that to your advantage and clear off as many of these obstacles for your allies to ease their push into enemy territory. Communication is key. Always communicate with your team when you want to engage and use your ultimate. Your ultimate is wasted if your team doesn’t pounce on the enemy at the same time. The communication can be as simple as telling them your ultimate is up and using the mic to tell them the exact moment you will engage. 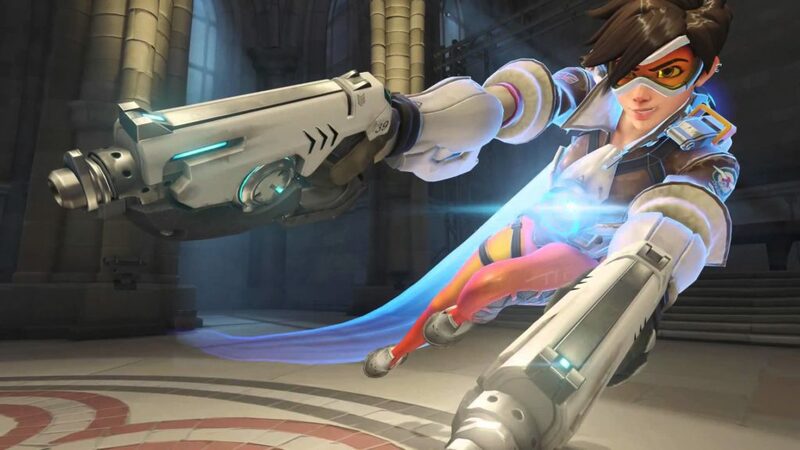 Last but not least, Tracer is the most “annoying little bugger” but definitely one of the most versatile heroes that can be used in almost any situation. She has no true counter, and if played properly, can easily carry many games just because she has so much mobility. Blink wisely. Tracer’s blink is the only ability that makes her viable. A Tracer with no blink is a dead Tracer, so make sure you always have enough blinks and only use the final one in life or death scenarios. Blink offensively. Most people use blink to only escape or travel, but rarely use it to close the gap between yourself and the opponent to deal more damage with the pulse pistol. This however, will require you to really get a feel for the blink distance to avoid blinking past the enemy and disorienting yourself. Recall saves lives. Recall should be used only in desperation most of time but don’t be too stingy with its usage either. Pulse bomb combo. Tracer’s ultimate, pulse bomb, is at its deadliest when combo-ed with Zarya’s Graviton Surge or even Orisa’s Halt. It is also one of the quickest charging ultimates in the game, making the potential frequency of this combo even scarier. Pulse bomb on big units. Pulse bomb is no good if you don’t hit anything with it, so it is often wiser to just use it on larger enemies, especially tanks. However, if you are certain you can stick it onto a high value target like the support, you should always stick it onto them for a guaranteed kill, unless it’s a Zenyatta that can transcendence. With that, there you have Overwatch’s Offense class! Remember: it’s one thing to play the heroes, it’s another thing to bring out their full potential, and the latter can only be done with practice. One more class to go, and we’re done with our Beginner’s series. What would you like us to cover next? Previous Post Cosers Confess: I’m in love with my best friend!